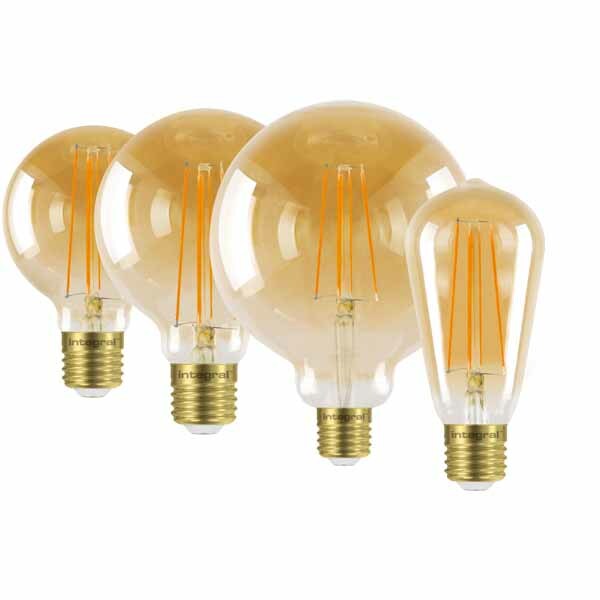 These lamps have been designed to replicate the vintage appearance of old style filament bulbs and, thanks to their decorative appearance, have become increasingly popular for use in restaurants, coffee shops, bars and in the home. 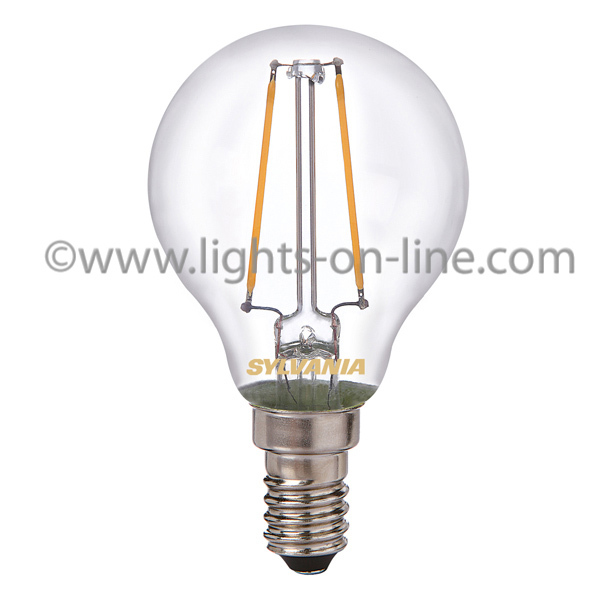 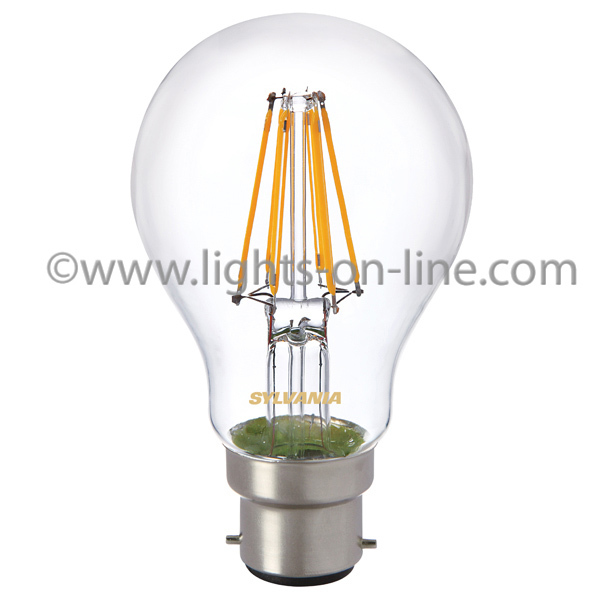 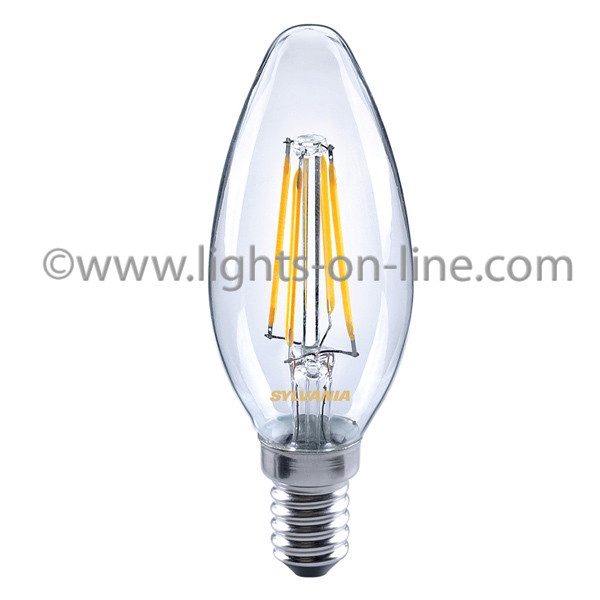 Due to their low energy consumption, these LED filament bulbs will reduce your electricity bill when used to replace the inefficient decorative squirrel cage incandescent bulbs. 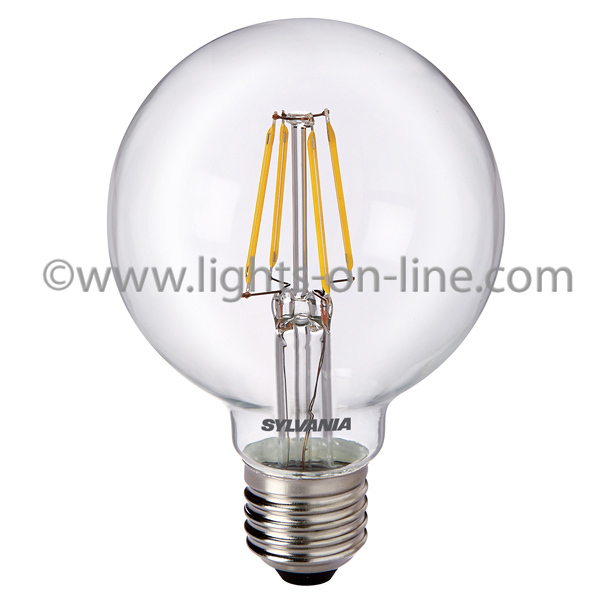 The majority of LED filament bulbs are non-dimmable. 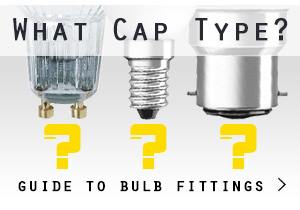 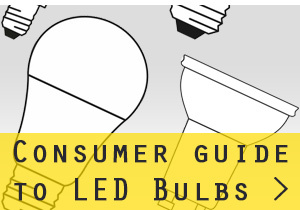 Please check the product specification of the lamp you want to see if it is dimmable.